We’re continuing our land resistance series with Sinem Saban and Damien Curtis’ powerful documentary Our Generation. 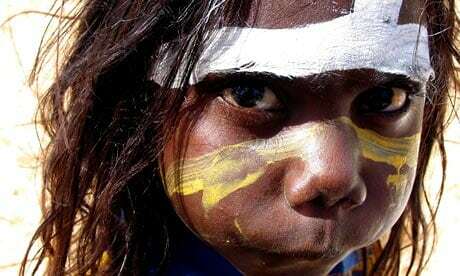 The documentary tells the story of the Australian Aboriginal struggle to protect their land, culture and traditions – a story silenced by the government and local media. Featuring the stories of the remote Yolngu of northeast Arnhem Land, one of the last strongholds of traditional Aboriginal culture in Australia, as well as the voices of national indigenous leaders, historians, and human rights activists, the film explores the ongoing clash of cultures that is threatening to wipe out the oldest living culture in the world.